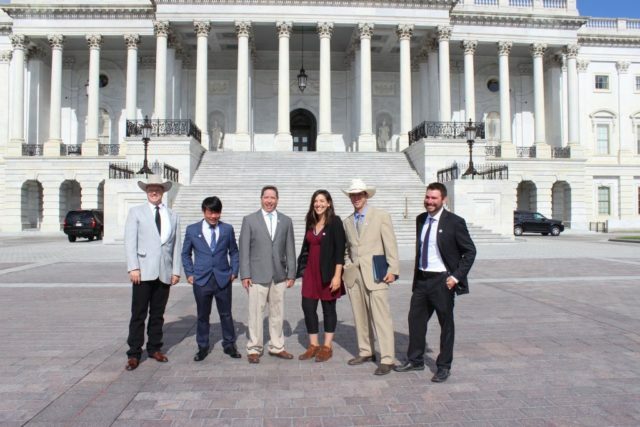 On Tuesday, the U.S. Senate Committee on Energy and Natural Resources Water and Power Subcommittee held a hearing to review findings from the Colorado River Basin Study, which NYFC has been tracking closely. 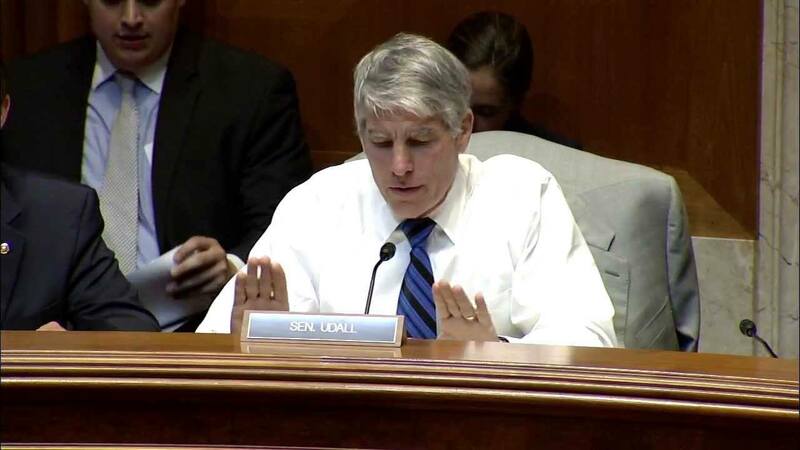 Speakers representing the Bureau of Reclamation, Basin states, and municipal, agricultural, and healthy flows interests presented important Study follow-up items to the Subcommittee, moderated by CO Senator Mark Udall. (See a recording of the meeting here). 4 million irrigated acres of farmland in the Colorado River Basin are at risk as pressures on western waters rise. 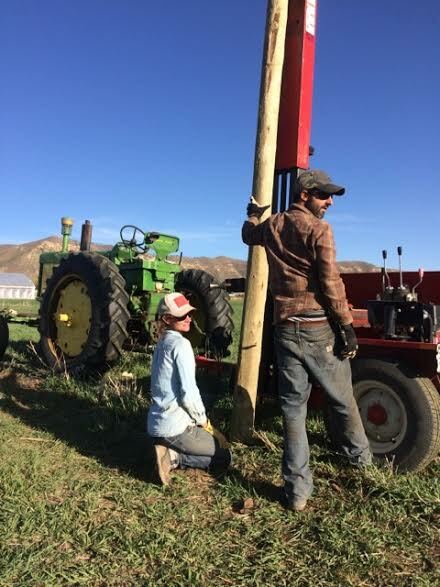 At the same time, agriculture is the single largest water user in the west, which means as urban demand continues to grow more interests will be turning to rural water users. But no one wants to return to the days of western water wars. Instead, farmers are proactively engaging across borders to develop win-win solutions to a tenuous water future.